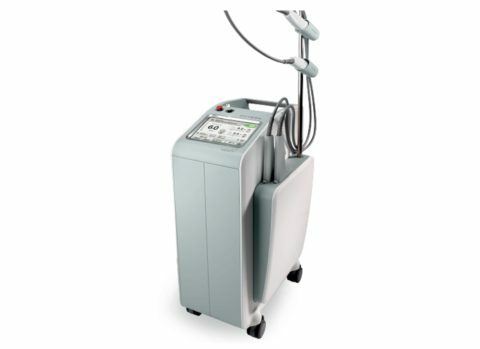 Now men and women alike are making unsightly facial and leg veins a thing of the past. 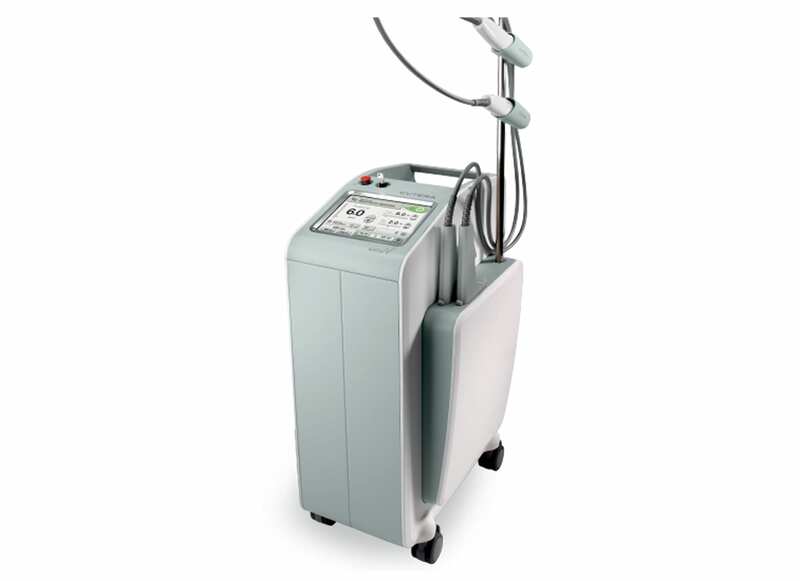 With the most advanced technology, the Excel V laser can safely and effectively treat a wide range of vascular and benign pigmented conditions1 on men and women of all skin tones. 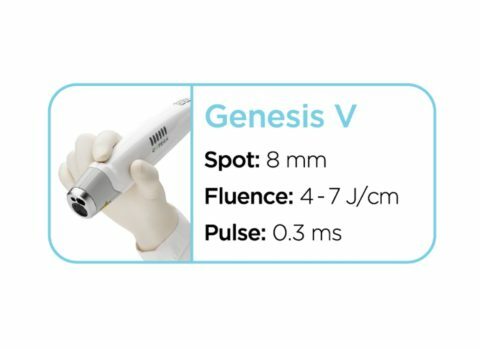 Excel V has been shown effective at treating a number of conditions, including rosacea, spider veins, leg veins, port wine stains, cherry angiomas and benign pigmented lesions such as sun spots. Excel V treats mild and severe forms of these conditions. The system may also have a cosmetic benefit for patients who have skin lesions or scars from past injuries or surgeries. After an initial consultation, your physician will determine if treatment with the Excel V is appropriate. Unlike other procedures, injections or topical anesthesia are not required throughout the duration of the 15 – 30 minute procedure. 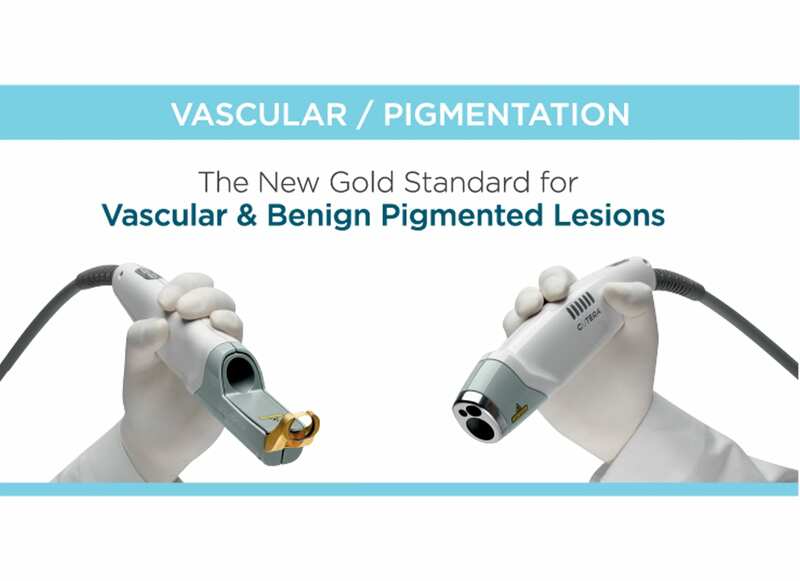 Depending on the condition, the physician passes the Excel V handpiece over the affected areas of the skin until the abnormal vessels diminish2. 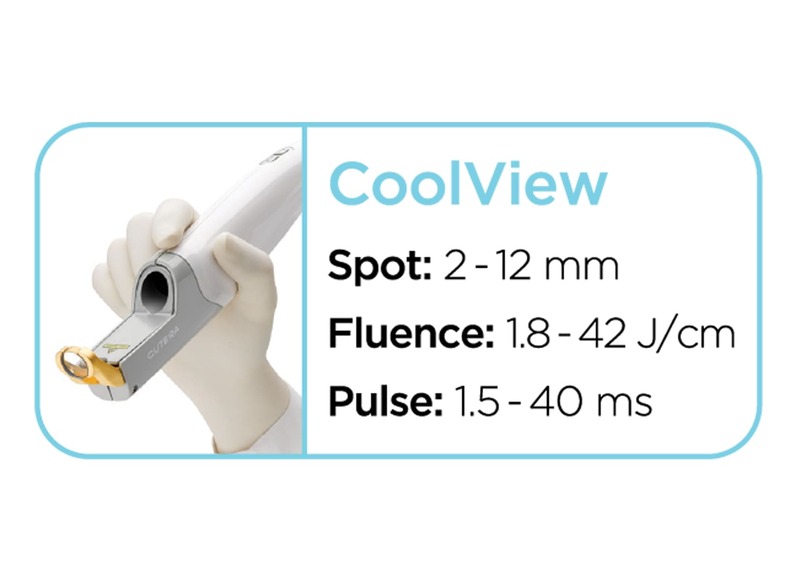 To minimize discomfort and protect the patient’s skin, the Excel V uses a proprietary cooling mechanism.